Zipcar, the world’s leading car sharing network, has announced that Honda will be Zipcar’s preferred automaker with a focus on hybrid and electric vehicles. The new partnership will give Zipcar members more access to Honda’s low-emission, fuel efficient vehicles like the Honda Insight hybrid, Fit electric vehicle and the upcoming Accord plug-in hybrid. Zipcar members consistently rank Honda vehicles as their most favored vehicles in Zipcars fleet, so this new partnership will give members even more access to the vehicles they want. More Honda Insights, Civics and CR-Vs will be added to the lineup. 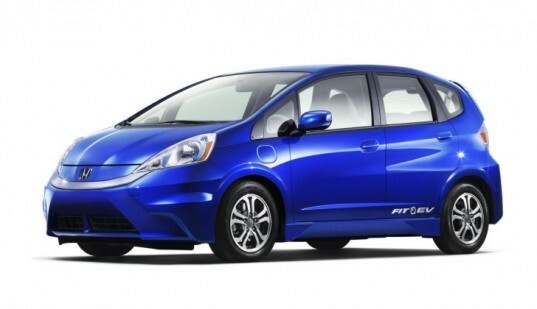 This fall the all-electric Honda Fit EV will be available with its 76 mile combined city/ highway range and early next year, the all-new 2013 Accord plug-in hybrid will also be available to Zipcar members. The Accord plug-in hybrid uses a two-motor hybrid system that continuously moves between three different modes: all-electric with a 15 mile range, gasoline-electric and direct-drive that maximizes driving and fuel efficiency during city driving. “As the car sharing market leader, Zipcar is the best choice for us to showcase our newest energy-efficient transportation technologies, given the strength of their brand, their tech-savvy, conscious and connected members and the geographic reach of their operations,” said Steven Center, vice president of the Environmental Business Development Office at American Honda. 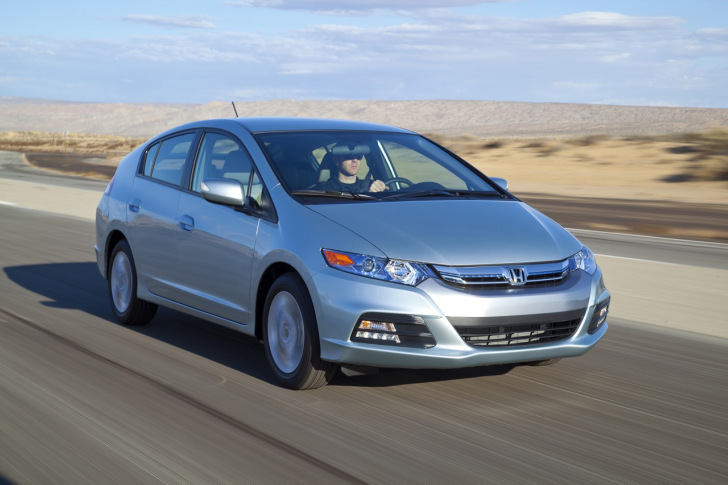 Zipcar, the world's leading car sharing network, has announced that Honda will be Zipcar's preferred automaker with a focus on hybrid and electric vehicles. The new partnership will give Zipcar members more access to Honda's low-emission, fuel efficient vehicles like the Honda Insight hybrid, Fit electric vehicle and the upcoming Accord plug-in hybrid.